... Rural and Remote Health. 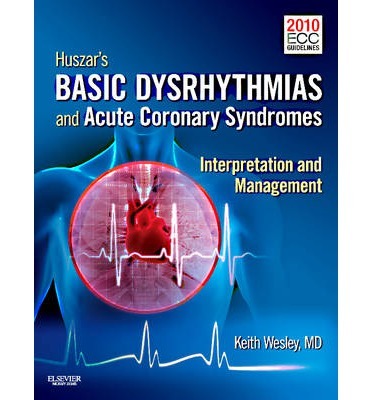 Guidelines for the management of acute coronary syndromes 2006. Australian acute coronary syndromes capability framework.